Identify aspects of multiple causality in history. Recognize and describe the factors which have helped shape causes in an historian’s view. 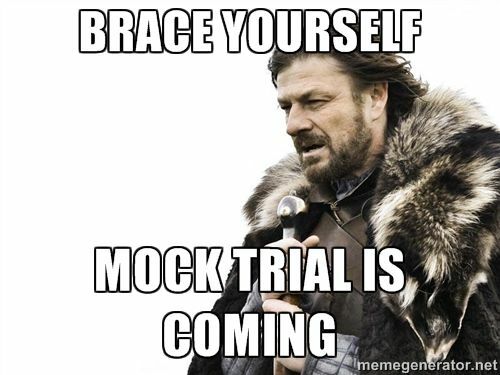 MOCK TRIAL ON MONDAY BE PREPARED!!!! Who sings this song? What is it about? Describe Gerald Ford and Jimmy Carter’s political positions and how they were affected by past administrations. Identify the chain of events which led to Gerald Ford’s presidency. Finish all At Home Formative Quizzes! Explain how and why the position of African Americans improved in the US society between 1877-1945. Get into groups of 3 based on numbers at tables. Understand and describe the ideas of continuity and change in historical context. Identify and explain an awareness of change and continuity in human affairs and sensitivity to causation and context with reference to time and place. By Monday/Take Notes on both!!! Listen to and take notes on “Remembering Jim Crow | American RadioWorks.” Remembering Jim Crow | American RadioWorks. N.p., n.d. Web. 02 Feb. 2016. Final Reports due Feb 24th! That’s Next Wed!!! Complete Nixon and Ford Quiz by Friday! Provide a critical analysis of the rise in Nationalism in the Americas during the 19thcentury and its impact on various ideological trends. Examine the effects of the baby boom and suburbia on the rise of the auto industry and consumerism. Identify the economical, technological and social force of the automobile and its effect on U.S. traditions. Analyze the impact of the automobile on society.